Fiona was so cheerful, big beaming smile, and was so helpful and informative. 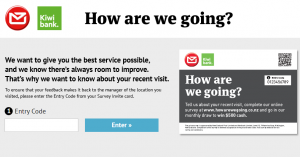 It was nice to use the NZ Post service. Thanks Fiona, you really made my day.